It is not difficult to find out why Ikaruga is always full of poeple. Pork and dried fish based soup ramen topped with everything! It comes with big young bamboo, thick char shu pork, egg, and nori (sea weed). Once you taste this mild soup with smooth and firm textured noodle, you will know why people come back to eat this bowl! 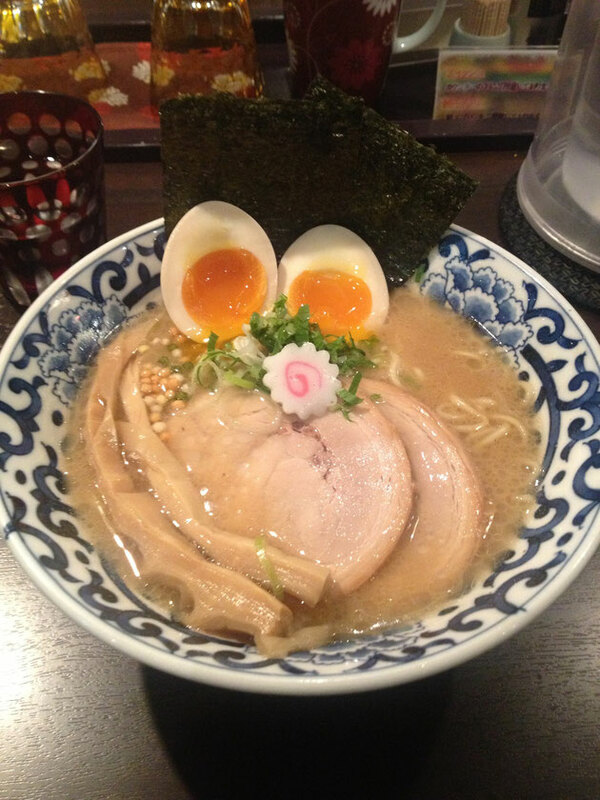 The Tokyo Station Ramen （980 Yen） here is exceptional and a "must order", while the other ramen are very decent.